We sincerely appreciate your visit and feel we have a responsibility to provide you with accurate, up-to-date information about the best San Diego Golf Courses. 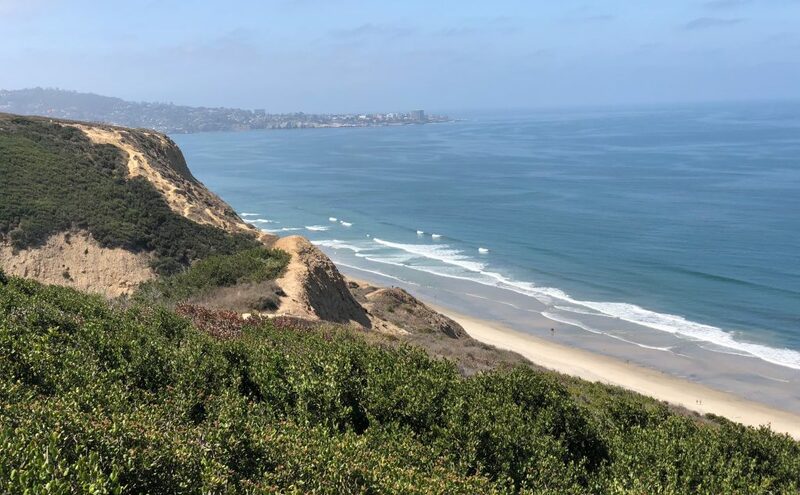 Although San Diego is quickly becoming known as a Great Golf Destination, San Diego also has much to offer the non-golfers you may be traveling with on business or leisure. Explore, have fun and enjoy San Diego…America’s Finest City! 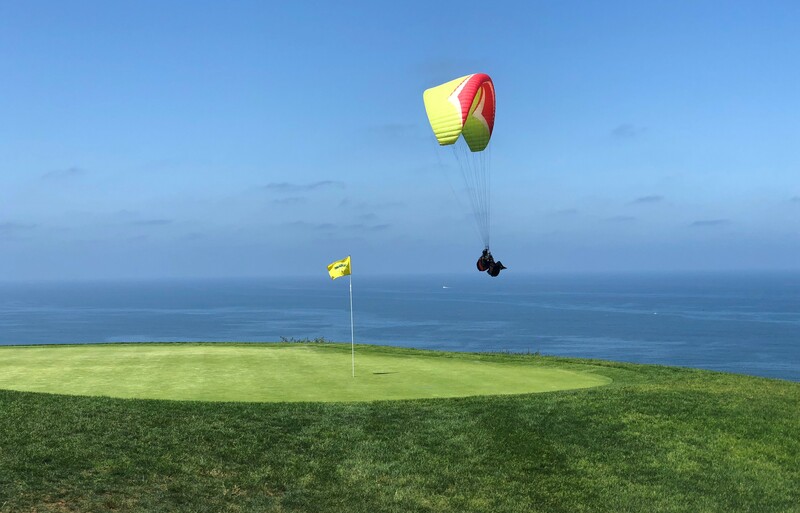 If you are new to our city or planning to visit soon, we want to ensure you have enough information about golf in San Diego and San Diego golf services so you can make an informed, value-based decision as to which golf courses to play. Golf San Diego will provide you the most current information about availability, prices and any special San Diego golf discounts available. Contact one of our experienced and LOCAL Golf Coordinators to make all your San Diego tee time reservations…..and get your San Diego golf vacation going TODAY! HOURS OF OPERATION: Mon – Fri 8:00 am – 5:00 p.m.
With an average annual rainfall of about 5 inches, the San Diego golf climate seasonally ranges in temperature from 60 – 85 degrees, with 75 degrees being the average. It literally does not rain at all in San Diego for 6 – 8 months at a stretch. (April – Oct) Year-round golf weather doesn’t get much better than that! Counting every Private and Executive / Par 3 golf course in San Diego, there are well over 90 golf courses in San Diego and the San Diego County area. The green fees to play these San Diego courses are an absolute bargain in comparison to other golf destinations in the country. The quality, variety and design of the layouts are very impressive and offer all types of golf experiences to fit anyone’s budget. 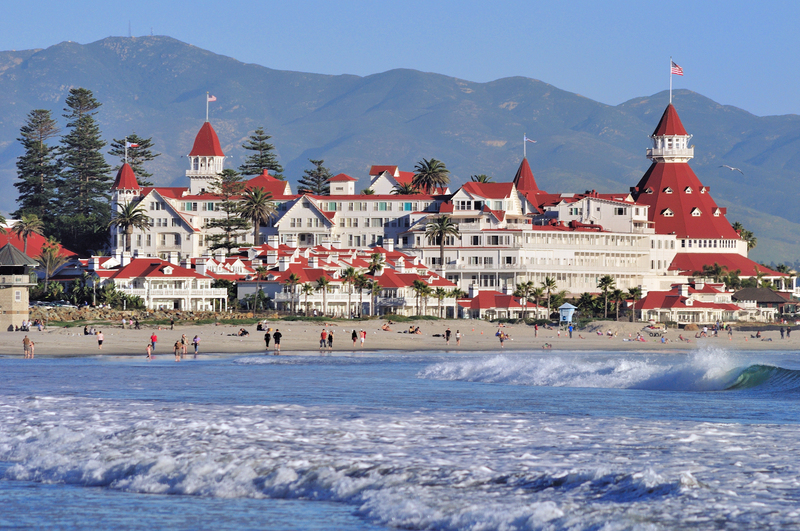 Enjoy San Diego…America’s Finest City and a Great Golf Destination!